I finally cooked something again! 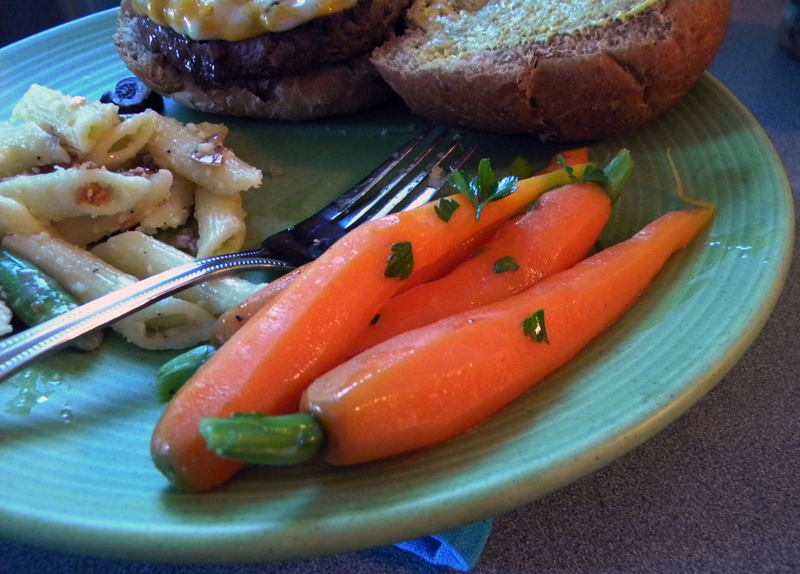 I made mushroom bison cheeseburgers, along with honey-glazed carrots, served with some pasta salad (not made by me). 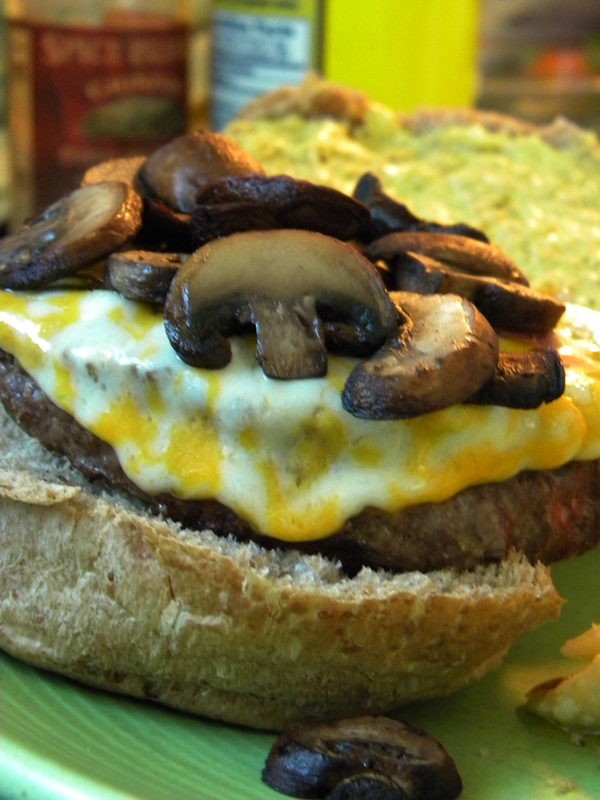 The burgers had sliced rainbow longhorn cheese from the Easton Amish market and sliced and sauteed cremini mushrooms I picked up at Easton Market Square today. 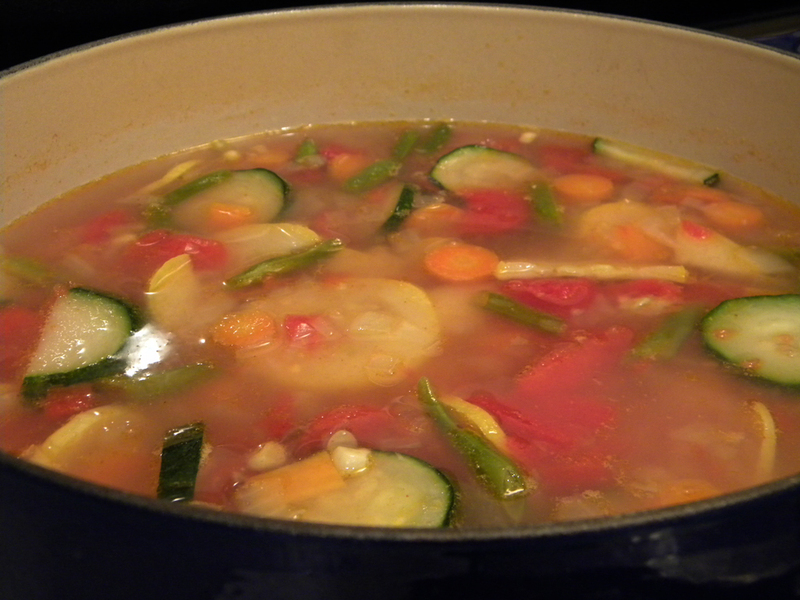 The carrots came from Provident Organic Farm and I used this recipe to make them. I cooked the burgers in my grill pan for the first time. 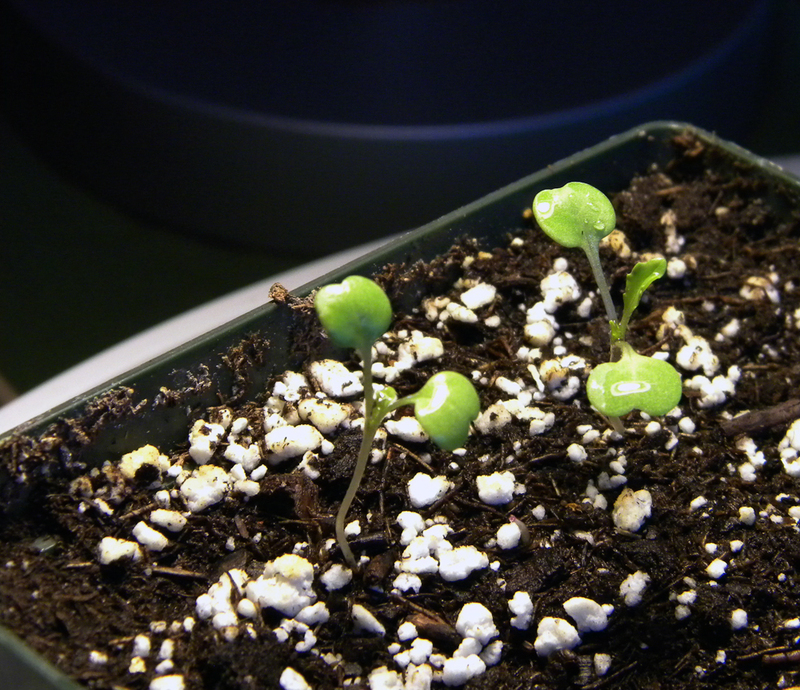 I really liked the way they turned out, though my house filled with smoke. 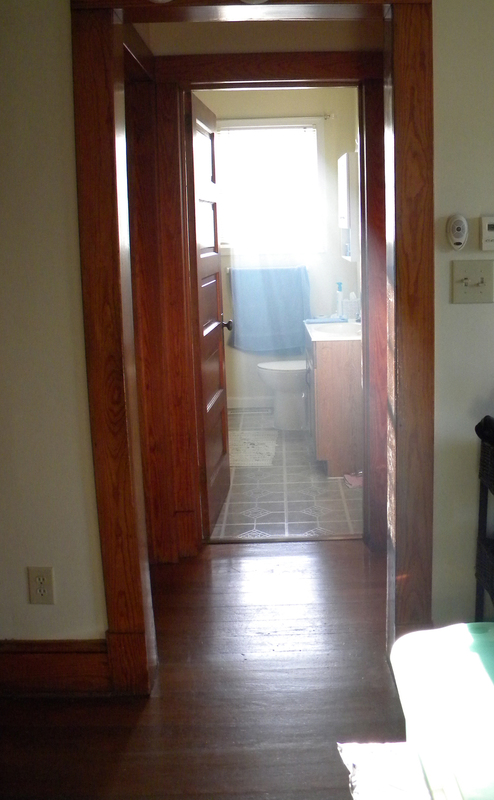 Not enough to set off the smoke detector, but enough to make pretty sunbeams in the bathroom. As I was making the glaze for the carrots, I admit that I was a bit worried. It smelled so strongly of vinegar. I’m happy to report that the vinegariness cooked away and they just had a very light apple flavor instead. 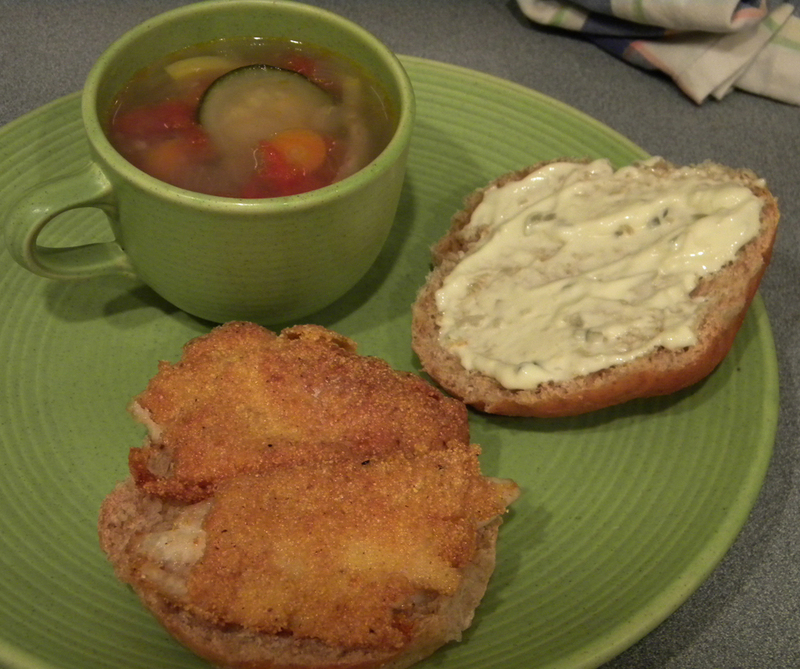 I used unfiltered apple cider vinegar, so your results may vary if you use the Heinz stuff. The pasta salad was from Piazza Italian Market. I went there for pesto pasta salad and indeed this was labelled pesto pasta salad, but it was not, at least not traditional, pesto pasta salad. It had a lot of cheese and sliced almonds and a few bits of asparagus. Aside from not really being pesto pasta salad, it was quite yummy. After a toasty March, April has been a bit chilly. 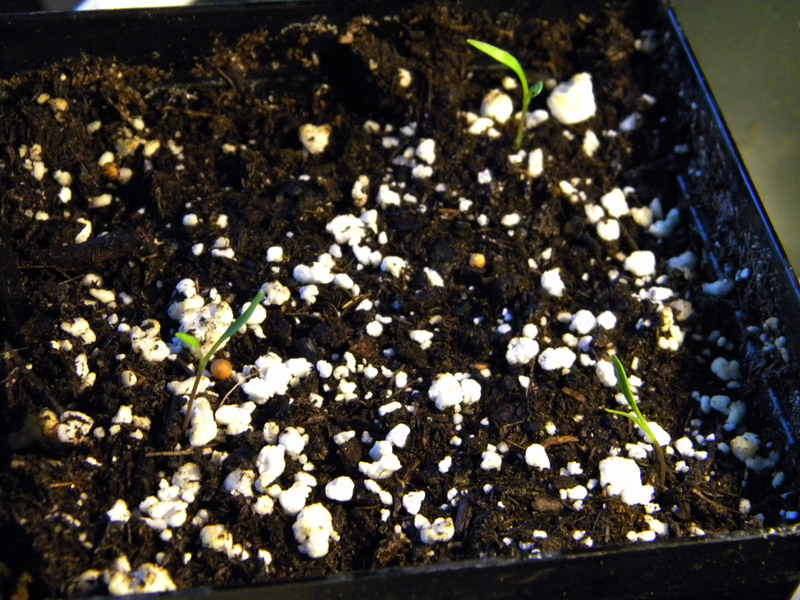 My seedlings have been staying indoors for the most part and therefore haven’t benefited from much direct sun. I have them situated during the day in front of a south-facing window, but it’s just not the same exposure as they get on my front porch. That’s where they were today. 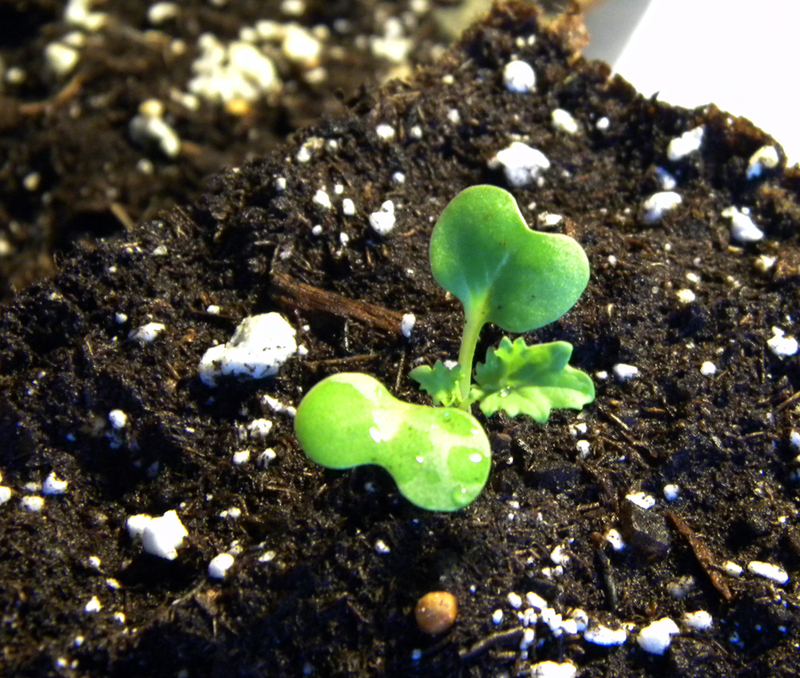 So far, I have basil, arugula, carrots and kale that have sprouted. 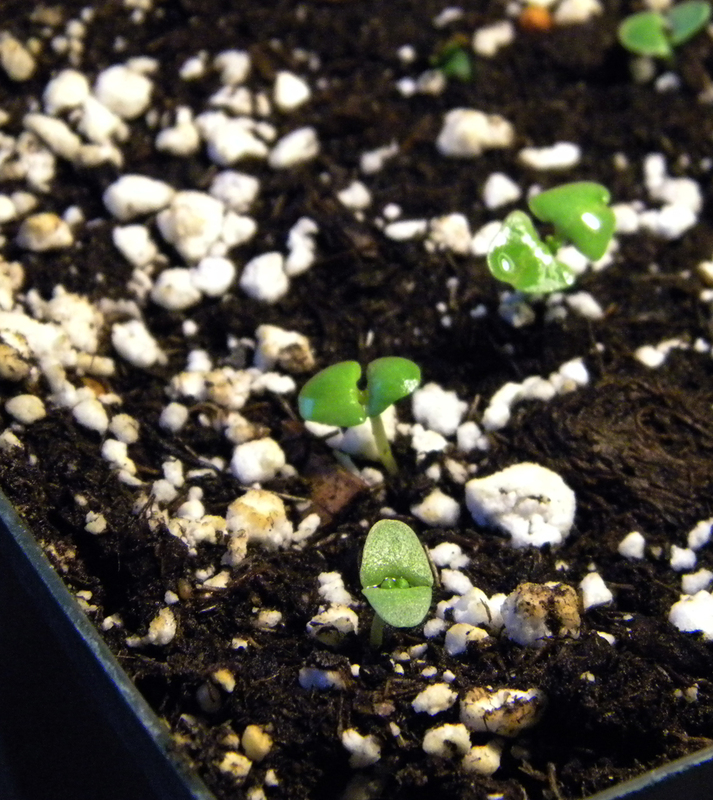 Tomatoes, spinach and parsnip seeds have been sowed. 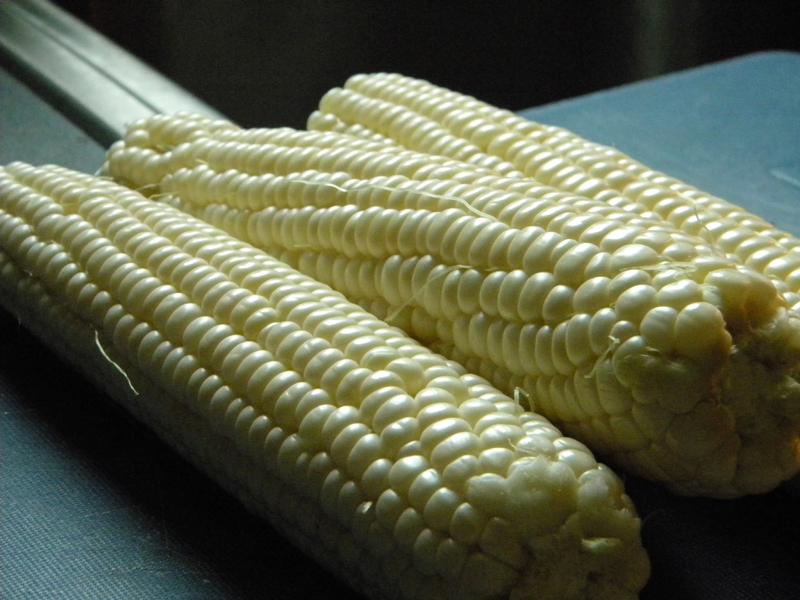 Posted in Cooking, Dinner, Food, Grow Your Own, Local, Meat, Pasta, Recipes, Sandwich, Side, Sustainability, Vegetable and tagged Amish, arugula, asparagus, bison, carrots, cheese, cooking, food, gardening, kale, sandwich, sustainability. Bookmark the permalink. The bake sale lady informed me that she’ll be back next week for a cookie sale benefiting Talbot Humane. The idea will be that you purchase a box and then fill it with a variety of cookies of your choosing. Fun! 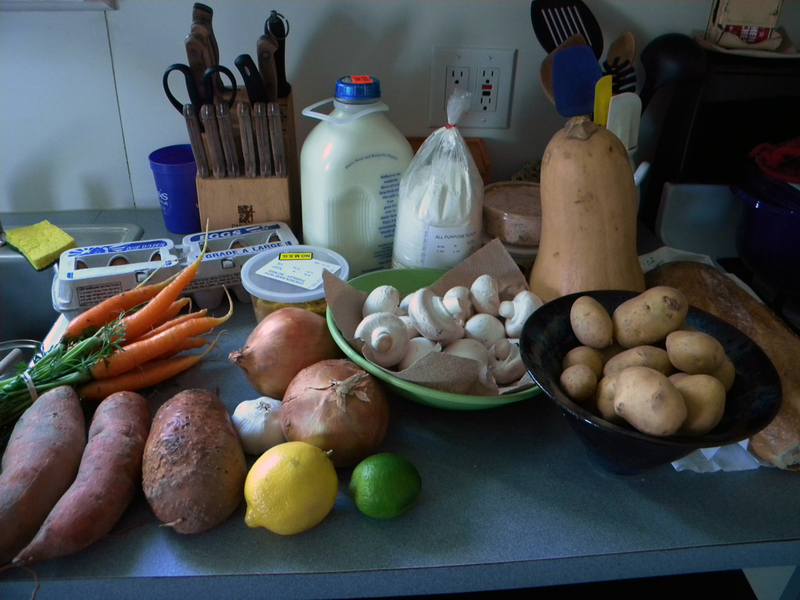 Tomorrow I’m planning to make this recipe for pumpkin soup (which called for the lime) and, since my oven is broken, a slow-cooker recipe for whole chicken with mushrooms and potatoes. It calls for the lemon and bouillion. I bought the chicken through Provident Organic Farms earlier this summer. If it’s good (and I’m sure it will be), I’ll be ordering more from them. *Anyone local will be thrilled to find out that Against the Grain bakery will move to the Easton Market Square building when the open-air market closes 12/17 and they’re planning to be open on Christmas Eve, so you can have fresh bread that weekend! Provident Organic Farms also will continue to sell from the Easton Market Square building. Posted in Baked Goods, Breakfast, Cooking, Dairy, Food, Local, Lunch, Meat, Recipes, Salad, Sandwich, Seafood, Snack, Soup, Sustainability and tagged Amish, bread, butternut squash, carrots, cooking, eggs, food, freezer, mushrooms, onions, potatoes, salmon, sandwich, squash, sustainability, sweet potatoes, yogurt. Bookmark the permalink. 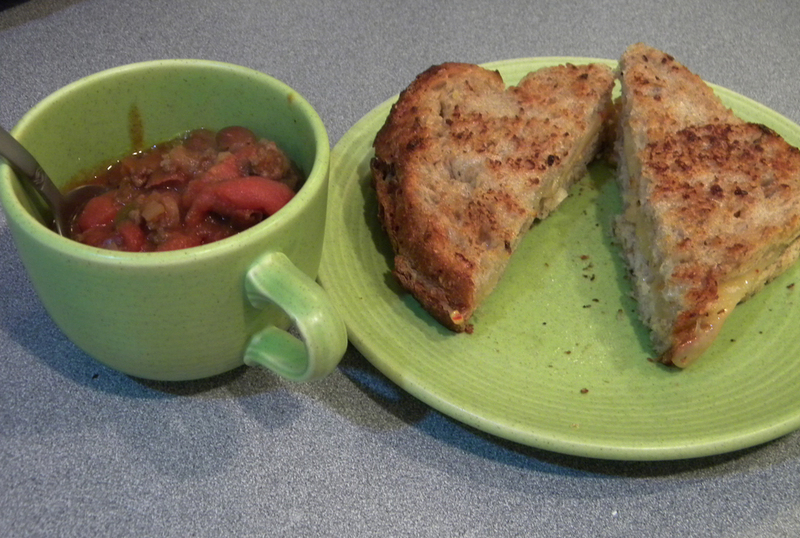 My aunt's homemade chili plus a grilled cheese sandwich (7-grain bread with monterey spicy jack cheese). 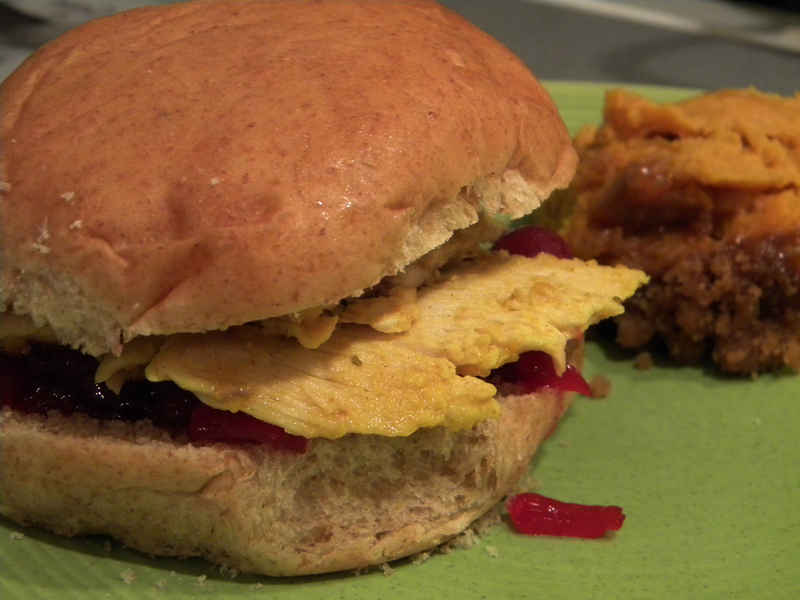 Posted in Cooking, Dinner, Food, Sandwich and tagged bread, cheese, chili, cooking, food, grilled cheese, sandwich. Bookmark the permalink. 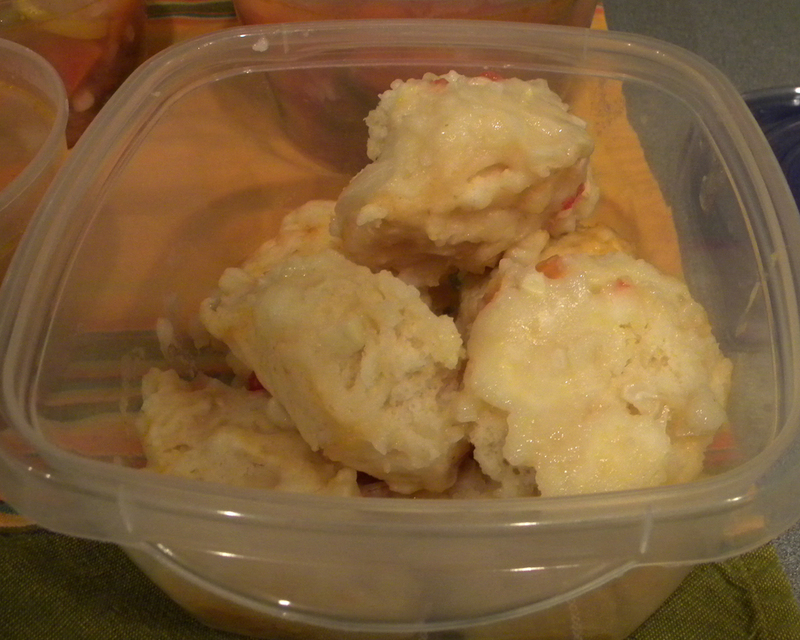 Per my Aunt Teri’s instructions, I took about 5 lbs. 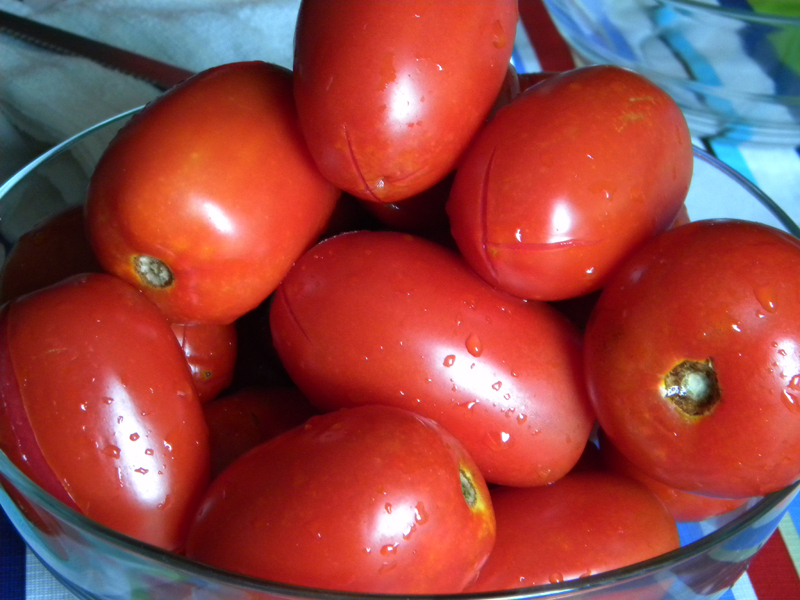 of plum and other assorted tomatoes and scored the bottoms. Then, I dunked them into boiling water for a minute, and then into an ice bath, to make them easier to peel. 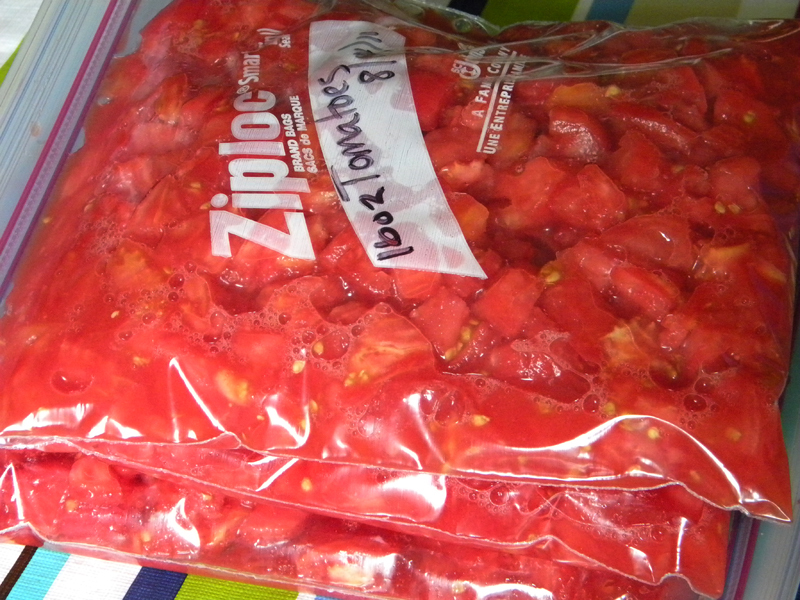 After peeling them, I diced them and divided them into quart-sized bags, ending up with 2 1/2 quarts of tomatoes, which I popped into the freezer. That’s one batch of Mom’s spaghetti sauce, one batch of chili and a soup ingredient in the making, folks! 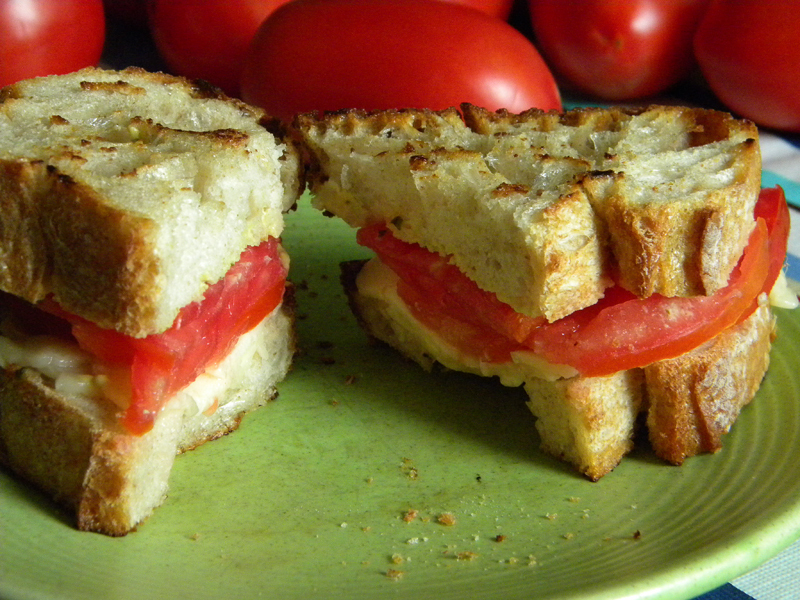 Nothing like cooking with fresh summer tomatoes when it’s cold out! Cook the pasta according to package directions. 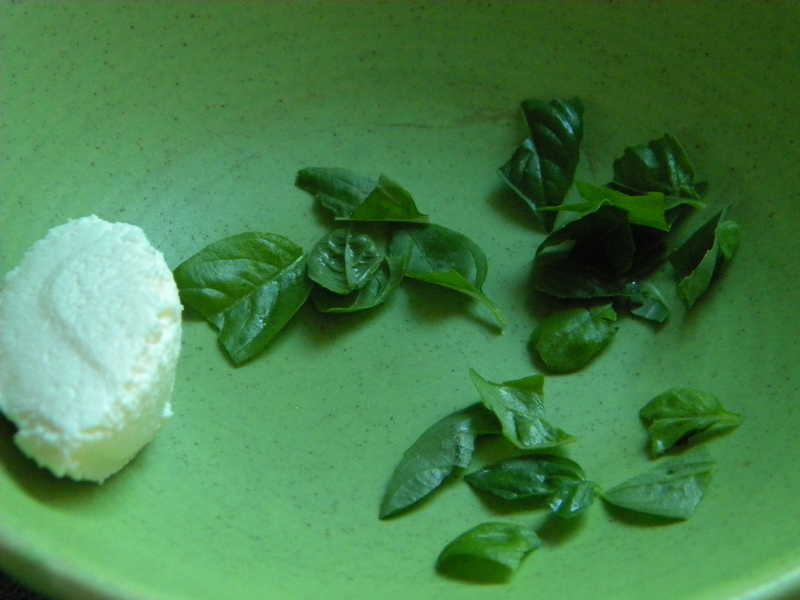 Meanwhile put a dollop of ricotta in a bowl along with the torn basil leaves, set aside. Heat the olive oil over medium-high heat and toss in the garlic. 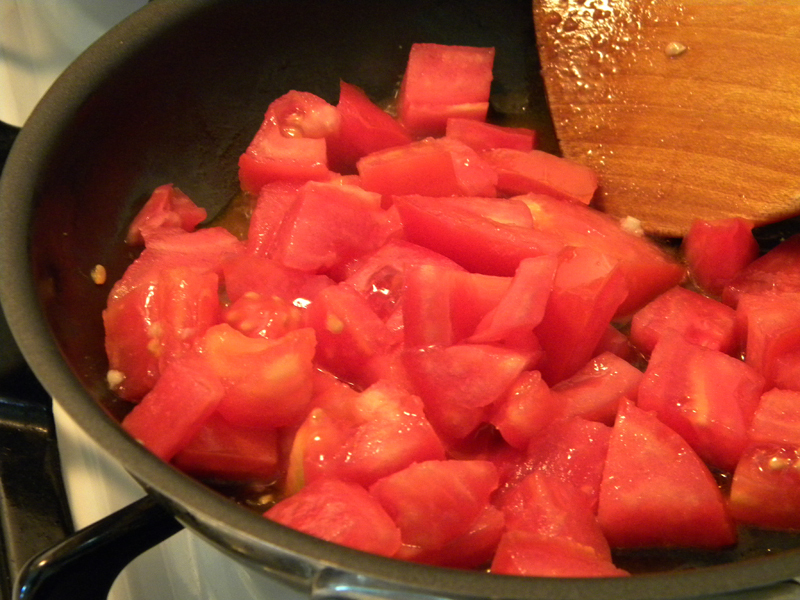 Saute one minute and then pour in the tomatoes. Stir occasionally for a few minutes and then turn down heat to low. Use tongs or a pasta fork to extract the pasta from the water. Don’t worry about draining completely. Toss on top of the cheese and basil. 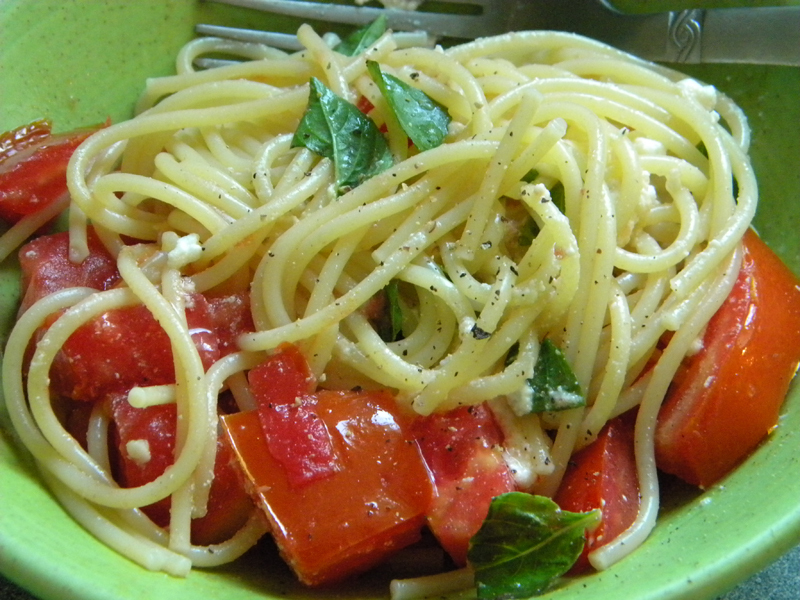 Pour on the tomato mixture and toss well to melt the cheese and incorporate the basil. 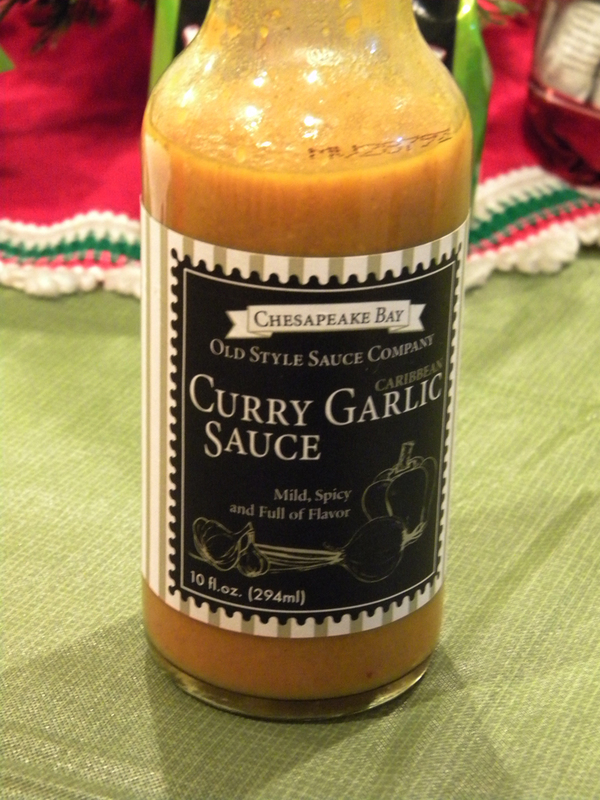 Add freshly cracked black pepper and enjoy. 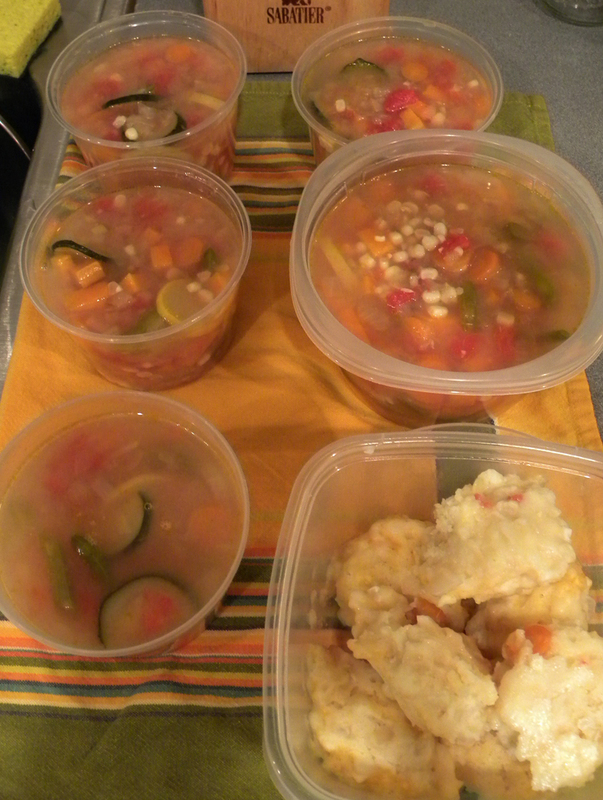 Posted in Cooking, Dinner, Food, Freezer, Local, Lunch, Pasta, Recipes, Sandwich, Sustainability and tagged bread, cheese, cooking, food, freezer, grilled cheese, sandwich, sustainability, tomatoes. Bookmark the permalink.